Note: This product is not grain-free, or “paleo”. Many of my readers are simply gluten-free, and are looking for easier options for flours for their baked goods. So, in that spirit, I’ve decided to dedicate a post to all those who are Celiac, gluten-intolerant, or gluten-sensitive who do choose to eat whole-grains. Quite recently I became involved in cooking for someone who insisted on trying gluten-free fare. Usually I like to cook and bake using simple, grain-free ingredients, to up the nutritional ante and expose them to a new way of eating (but usually I don’t tell them this first out – and they are often surprised!). However, this person asked to have gluten-free bread, similar to that of wheat bread, to dip in olive oil before the meal. I make this person sound quite demanding, but he isn’t, really! So, apart from quick breads made with coconut flour and almond meal, and the time crunch that I was in, I decided to try something I’ve never tried before. Since he didn’t have any food allergies or sensitivities, why not try an all-purpose baking mix I’ve been passing on the shelves for weeks now? That was Hodgson Mill’s All-Purpose Gluten Free Baking Mix. Although I could be a bit more lenient toward the baking project I had so graciously decided to undertake (I really did enjoy it! 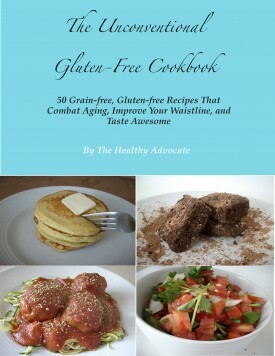 ), I still wanted to make sure that the product contained healthier grains and no starches. To my surprise, this gluten-free baking mix contained no corn starch, potato starch, or white rice flour. Most all-purpose gluten-free baking mixes usually contain these quick-acting carbohydrates to mimic the texture and taste of white flour. Not necessarily ideal for grain-free, Paleo, and real-food foodies, but a much healthier alternative for those seeking an introduction into gluten-free fare. Granted, there is some concern over the usage of xanthan gum; however, for an occasional use, it is necessary for baked goods to resemble their gluten-containing counterparts. 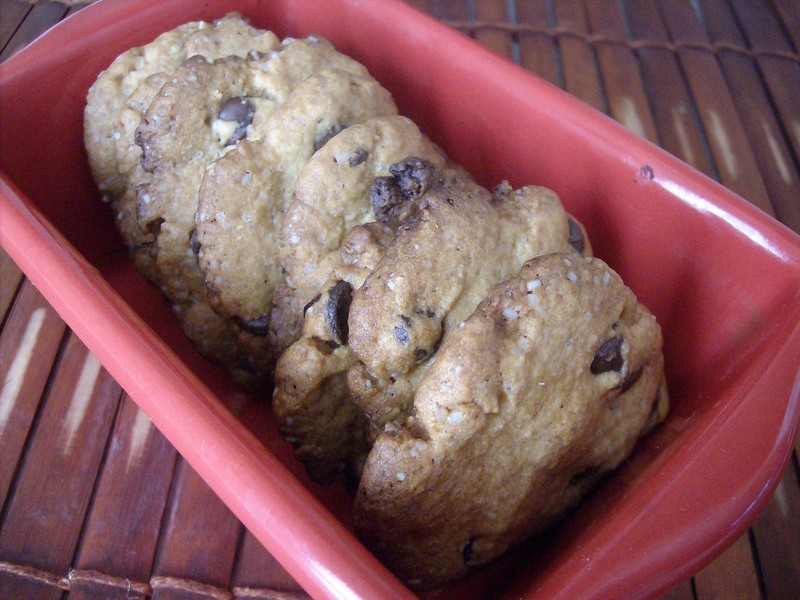 I also used this gluten-free flour mix to bake traditional chocolate chip cookies. I used this Tollhouse Cookie Recipe, and it turned out delicious. I used coconut palm sugar and stevia in place of the sugar, with a combination of real, unsalted butter and homemade rendered lard (you read that correctly) as the fat. Best cookies ever! Crispy, light, and sweet. All in all, this baking mix was a success. In the bread recipe that I made, I added flaxseed meal and coconut flour to decrease the glycemic index of the bread. 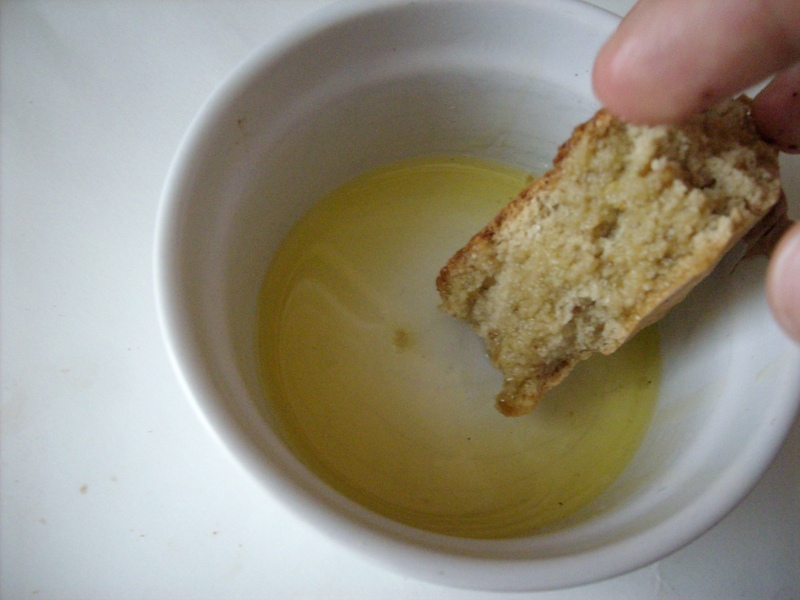 The olive oil that the bread was dipped in also helped to lower the effects the carbohydrates had on blood sugar levels. I used a basic yeast bread recipe, but did not measure the flaxseed or the coconut flour. 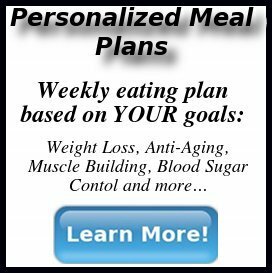 This post has really made me interested in all of you, and if you are gluten-free, Paleo, WAPF, slow movement, or just an individual who is interested in health, wellness, and nutrition. Leave me a comment below, or jump over to Facebook or Twitter and tell me more about yourself! This will help me tailor my future posts to more and more niches. Why do you write that you have a concern about using Xanthan gum? Thanks for catching that! I’ve updated the information on xanthan gum in the post by adding a link to some of the concerns. 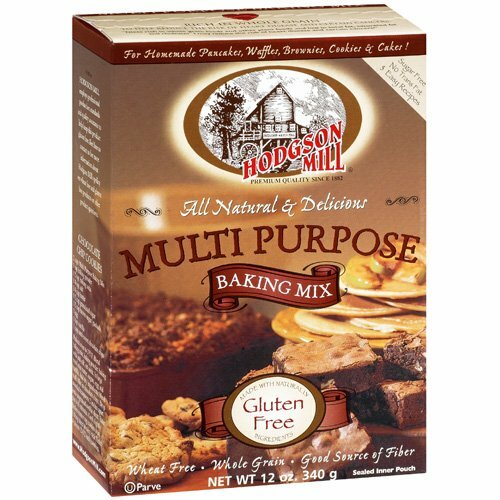 You are currently reading "Product Review: Hodgson Mill’s Gluten Free Multi-Purpose Baking Mix"